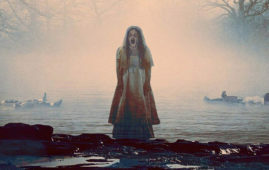 The curse comes to life sooner than you think as New Line Cinema and producer James Wan’s “The Curse of La Llorona” holds special, whole-day sneak previews on Monday & Tuesday, April 22 & 23 in selected cinemas nationwide. 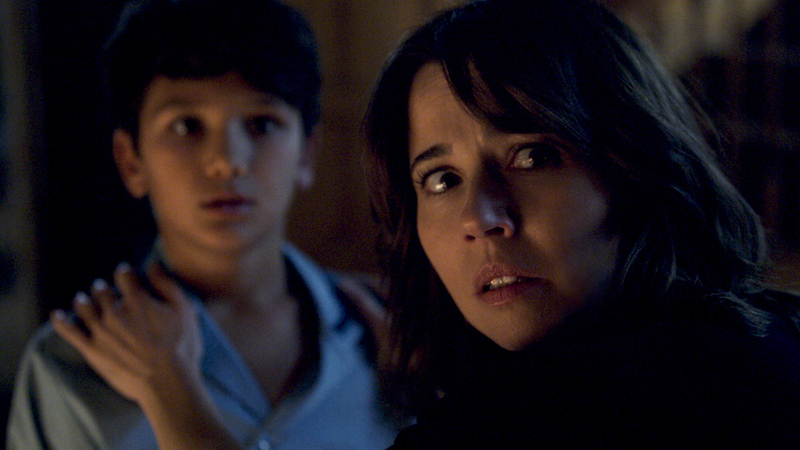 “The Curse of La Llorona” is distributed worldwide by Warner Bros. Pictures, a WarnerMedia Company. Use the hashtag #LaLlorona.